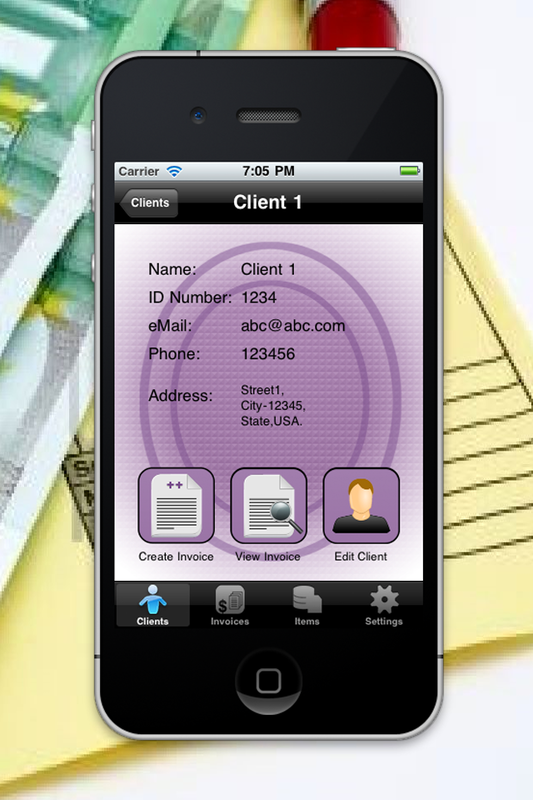 State of the art Invoice generator in PDF to mail to any of your customers all from your iPhone, iPad or iPod Touch. * Import contacts from Contacts app. * Full contact information per client such as: Name, ID Number, Company name, Telephone, eMail, Web, Street, City, Postal Code, State and Country. * Import logo from Picture Gallery to be used for the invoices. 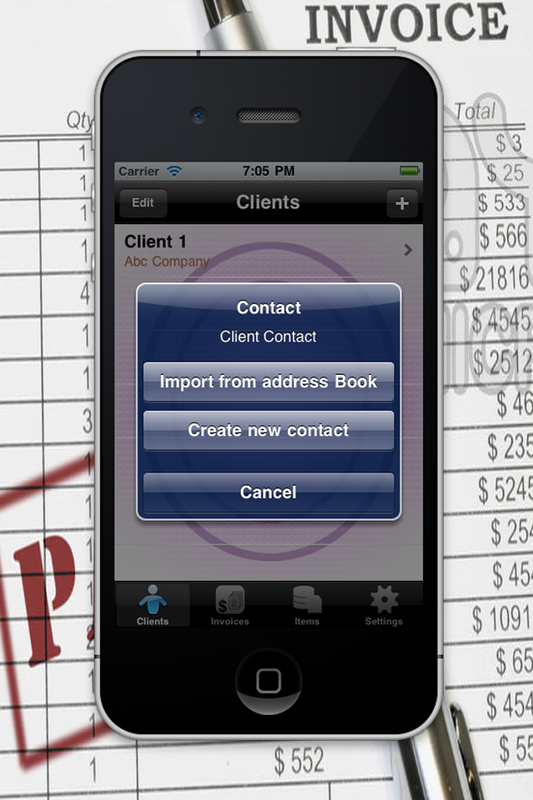 * Keep a database if invoices and ready made templates ready to send in seconds. * Full item description per item, including name, price and description. * Customizable payment terms option. 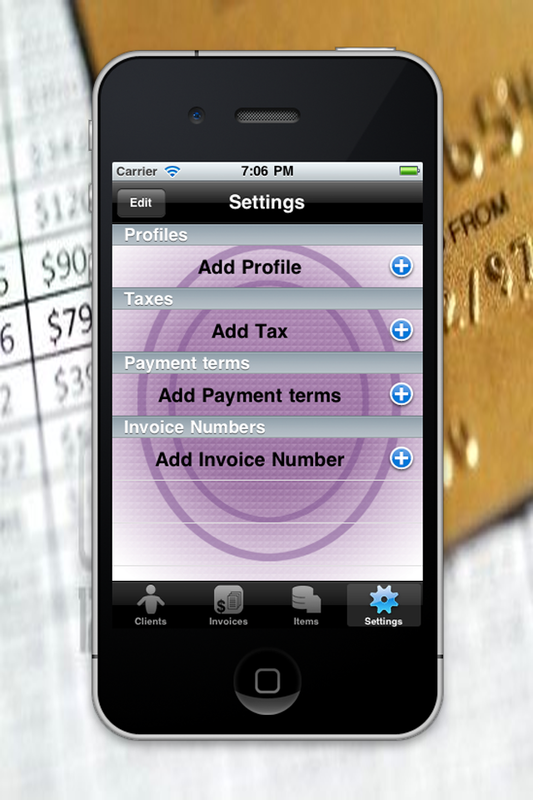 * Invoice number can be customized with prefix and postfix. 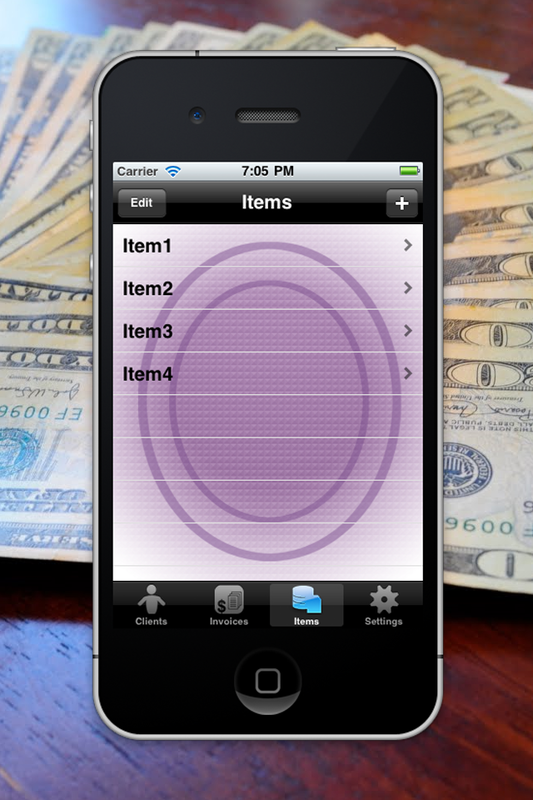 * Profiles can be used for several companies.